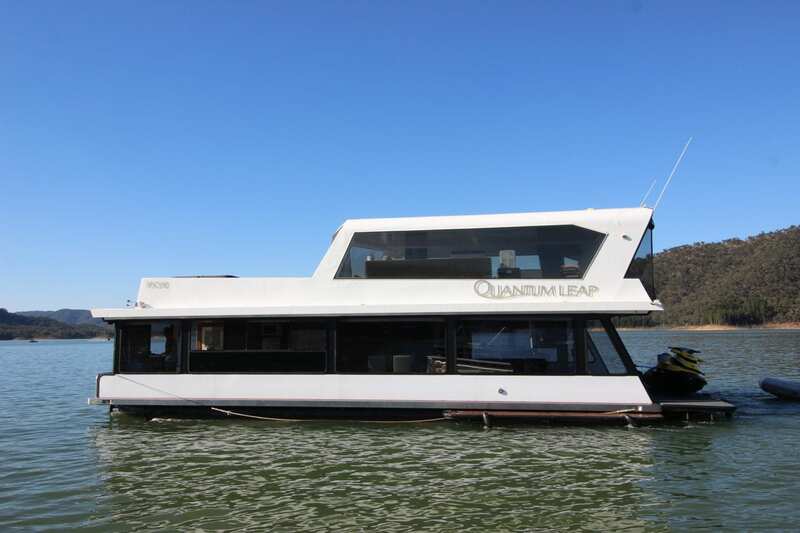 On Offer is this classic Markline 900 cruiser available on magnificent lake Eildon which offers an abundance for fresh water lake cruising and holidaying. 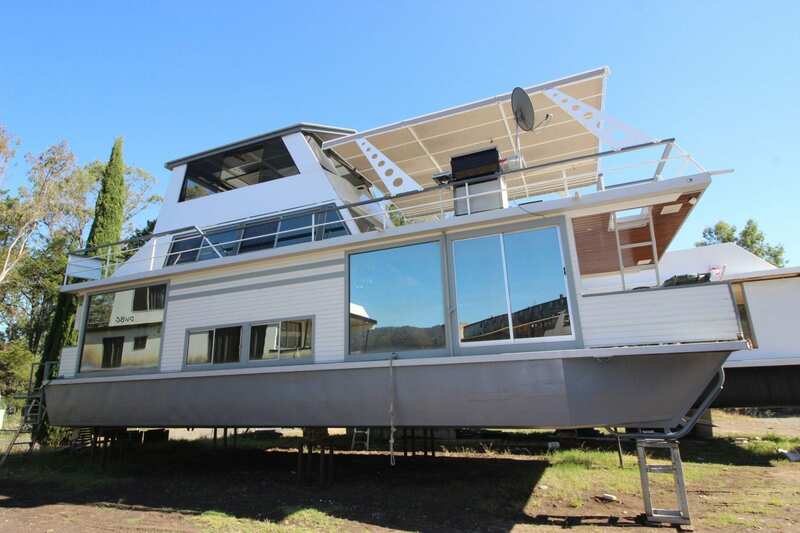 This vessel has been meticulously maintained and comes with a permit to operate it on the lake. The purchase price also includes a large purpose built Gal trailer for easy servicing and transportation. The twin 4cyl diesel Volvo Penta duo props proved power with economy. The second level fly bridge allows for the summer day cruise out in the open while exploring the lake. The layout offers a VBerth and a double bed layout that converts from the dinning area which is adjacent to the large Kitchen galley and separate bath room. Accommodation will allow for comfortable sleeping for 4. Their is also a spacious rear deck undercover leading to the rear duck board. If you have considered a boat like this then please call Ray on 0499 990 024 to discuss this further.